We are doing with our team and management system because all our resources and talent is dedicated to working for you. Our creative team works closely with creative designers and developers to take the client's message and give it maximum impact on the internet. 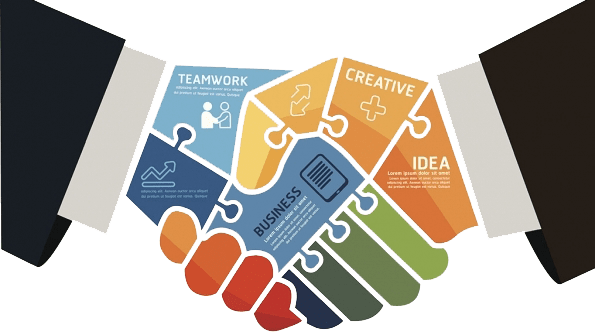 We also have formed strong relationships with team management of media service providers, creative designers, writers and web developers to ensure each concept is produced within budget and beyond your expectations. We are committed to provide you cost-effective and creative work according to your business requirements and market trends. We ensure that our team not only understands the rules of work, change in technology of social media marketing, market requirements and digital media in Pakistan but knows exactly how to keep your business on competitor's edge. We are doing with our team and management system because all our resources and talent is dedicated to working for you. Even as this is rather a ruthless value it is supported by strong teamwork and allows staff to develop with training support to achieve and become the best they can be. Our commitment is towards achieving target oriented results, and whilst effort and staying power are highly regarded without achieving the required objective or goal they are worthless. So we try our best to provide you such services and satisfactory results with our work so that you can attain your targets and business goals very easily and by far your business may attain better the marketplace and business. We are busy to give you the exceptional, efficient, resourceful and results-oriented services.